Whilst undergoing breast cancer treatment, Danish woman, Ida, finds that her husband has been cheating on her. She travels to Italy without him to attend their daughter’s wedding. On route she meets the father of the groom, Phillip (Brosnan). When her husband brings his young girlfriend to the wedding, Ida finds Phillip oddly supportive. 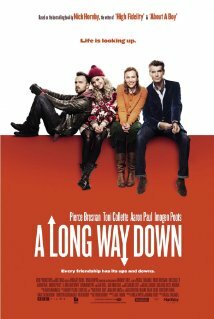 Ida’s daughter, Astrid, is set to marry Patrick, but something is not quite right between them. When Patrick sees Astrid dancing with another man the night before the wedding, it isn’t clear who he is jealous of. There’s romance in the air but who will it find? Both Ida (Dyrholm) and Astrid (Blixt Egelind) are amazing looking women. They make this a rather refreshing film – no thanks to Pierce Brosnan, a man I can’t take seriously after his ridiculous role in Mamma Mia. I don’t know about being described as a ‘romantic comedy’ as this film wasn’t very amusing. But it did have a lightness, and a gentleness to it, as well as a definite touch of Europe. It dealt with grief and pain in a moving and careful way. It’s probably not a film that I’ll remember well, but it was still worth experiencing. Recommended probably for a more mature audience. 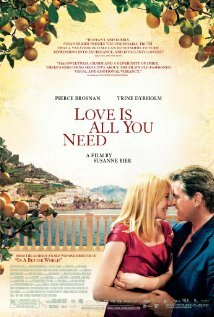 Streep plays Donna who lives on a Greek Island. Her daughter is getting married. The daughter invites three of Donna’s old boyfriends to the island for the wedding in the hope that she will know which one is her dad. That’s it, that’s the plot – then there’s all this singing and dancing, culminating in a romantic ending for both mother and daughter. You’d think seeing Colin Firth sing, or dance shirtless in jets of water would make me love this movie. But I don’t. 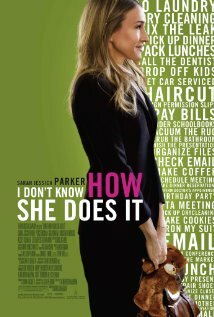 I fact, I don’t like it at all, despite how much I admire Meryl Streep. I don’t know what it is, perhaps I’m no fan of a musical – it messes with a good rom com.